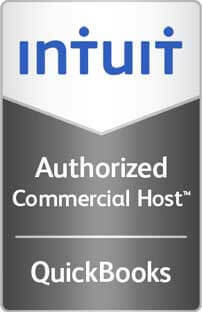 Anytime, anywhere access to your tax software from one centralized workspace. With Sage applications on the cloud, manage and monitor your business on the go. Ace Cloud Hosting is the winner of 2016 Accountex USA User Favorite Award in 'Best Application Hosting' category. 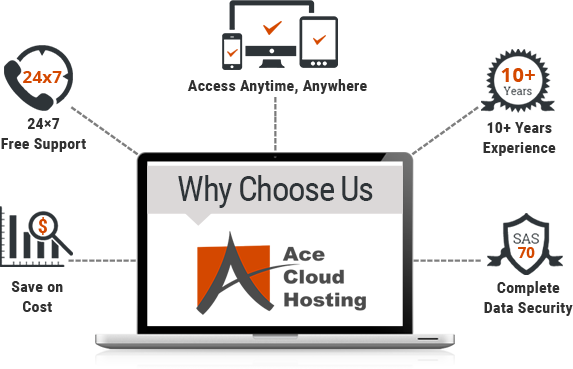 Ace Cloud Hosting is an Intuit Authorized QuickBooks Hosting Provider and QuickBooks Solution Provider (QSP).